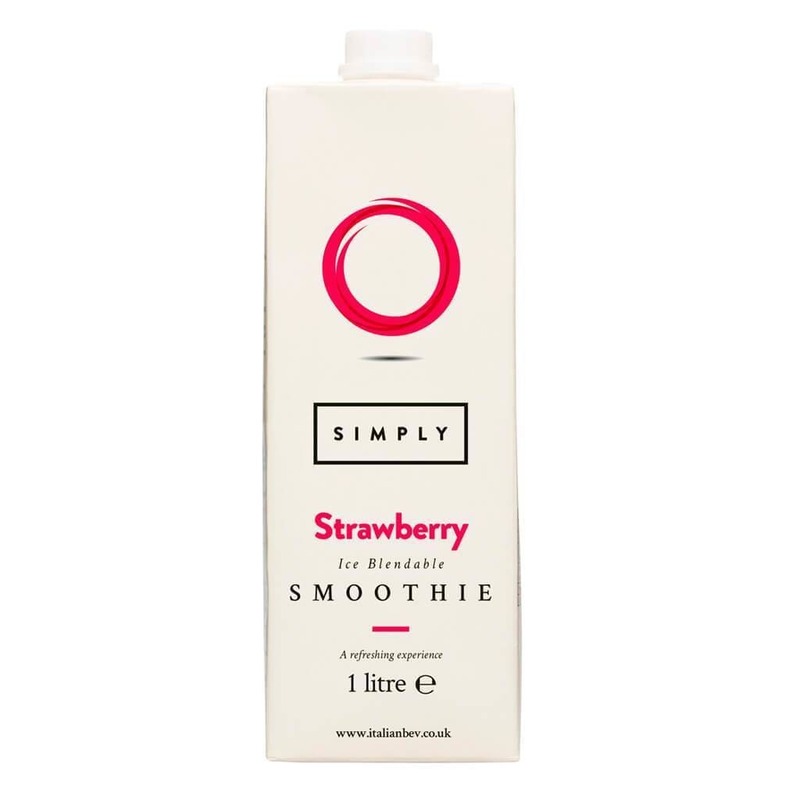 Mix 140ml smoothie concentrate with 56ml water and approximately 150g )1 cup) of ice. Pour into a blender and blend until a smooth texture is achieved. Shake well before use.